Lois and Clark: New Adventures Of Superman Actor Dean Cain Steps Into Controversy Over Christchurch New Zealand Terrorist Attack. Over the weekend, Australian Senator Frasier Anning, in response to the horrific terrorist attack on two mosques in Christchurch, New Zealand, blamed Muslims for the white supremacist terrorist attack. At that press conference, a 17 year old boy then broke a raw egg on the Senator’s head and in response the Senator punched the boy in the face. 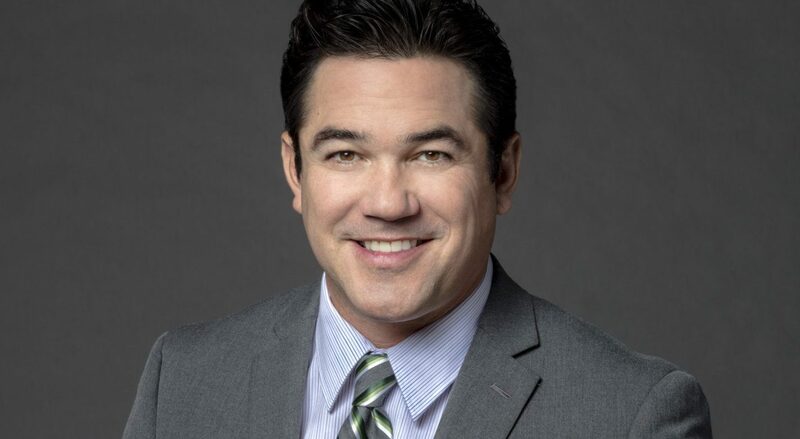 Former Superman actor Dean Cain, from the TV series Lois and Clark: The New Adventures Of Superman, weighed into the controversy by indicating that he would have punched the boy as well. He elaborated by indicated that he disagrees with the abhorrent language of the Senator, but believes in free speech. Cain also condemned the terrorist act in Christchurch, New Zealand. He further added how he thinks Superman would have responded in response to someone on twitter who believed Superman would have punched the Senator. Cain said that Superman would not have punched anyone, but that Superman values freedom of speech and would have allowed the Senator to say what he did even though Supes would have disagreed with it. Check out a few of the choice exchanges on twitter; there are A LOT more dialogue on this account. No. He would have allowed the #freespeech but disagreed with it. I’m not taking his side at all. I completely disagree with the Senator. I’m saying physically attacking someone for their political views (no matter how repugnant) will bring a violent response. The terrorist was exactly that: a terrorist. Disgusting and deluded and sick. Killing innocents as they worshiped is the most vile of acts. Your false equivalency is a joke. A very heated exchange online. On behalf the InsidePulse team, I offer our condolences to the family and friends of those killed and injured in Christchurch, New Zealand during the terrorist attack.